Macular degeneration or Age-related macular degeneration (AMD) is a leading cause of central vision loss in people 60 years or older. The retina is the layer that lines the back of the eye from within. The central part of the retina is the ‘Macula’, the part that is responsible for sharp vision. A healthy macula is essential for most activities including reading, writing, identifying colours, recognizing faces, and so on. The retina is a complex structure made up of ten different layers. There are two most important layers: the retinal pigment epithelium (RPE) and the photoreceptors (rods and cones). A healthy RPE is essential for the normal functioning of the retina. With age, the RPE becomes less efficient, leading to formation of ‘Drusen’, which is a hallmark of AMD. 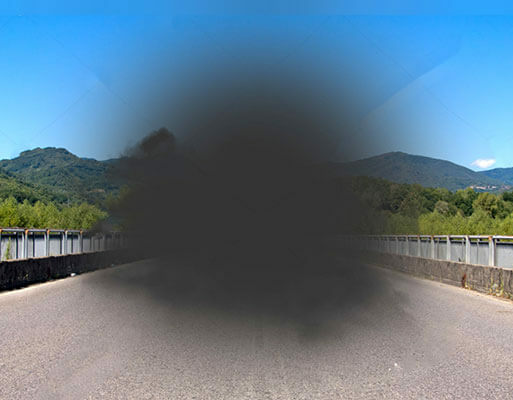 AMD affects the macular region of the retina, leading to loss of central vision. It accounts for 8.7% of all blindness worldwide and is the most common cause of blindness in people older than 60 years. It is estimated that about 15 million to 40 million people in India suffer from AMD. AMD can have a profound impact on quality of life and independence. Affected individuals may be unable to read, write, and drive due to their loss of central vision. 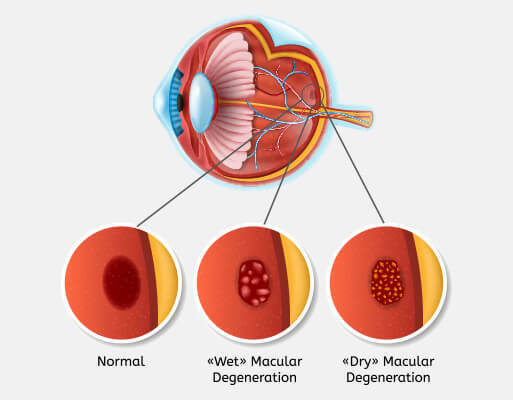 There are two types of AMD-dry (Atrophic) and wet (Exudative). Dry AMD accounts for about 85% of the cases and is characterized by yellow subretinal deposits called drusen. The advanced form of the disease is called ‘Geographic atrophy’. In wet AMD, abnormal blood vessels grow under the retina that then leak blood and other fluids. Although more serious and faster to progress, wet AMD can be treated with injections of anti-VEGF into the cavity of the eye. There is currently no treatment for dry age-related Macular Degeneration (AMD), the more prevalent form of AMD. Because AMD results from loss of retinal pigment epithelium (RPE), a treatment strategy currently being explored with lot of interest is to replace the lost RPE. 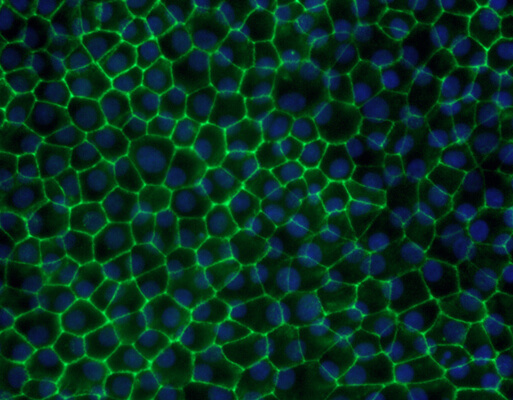 At Eyestem, we are looking to use iPSC-derived RPE as a renewable source of cells replacing the damaged or lost RPE in an allogeneic setting. Towards this direction, we established a simple, robust, and scalable protocol to generate bonafide RPE in monolayer cultures, called Eyecyte-RPE. The frozen EyecyteRPE product showed excellent results with respect to survival, integration, and functional efficacy when transplanted into RCS rats that are born blind due to a MERTK gene mutation. Eyestem is taking this product through a CMC (Chemistry, Manufacturing and Controls) process, which involves painstaking attention to detail about the reagents used in manufacturing and associated quality controls. The product will soon enter GLP toxicology studies and GMP manufacturing enabling Eyestem to start human trials in 2 years’ time.